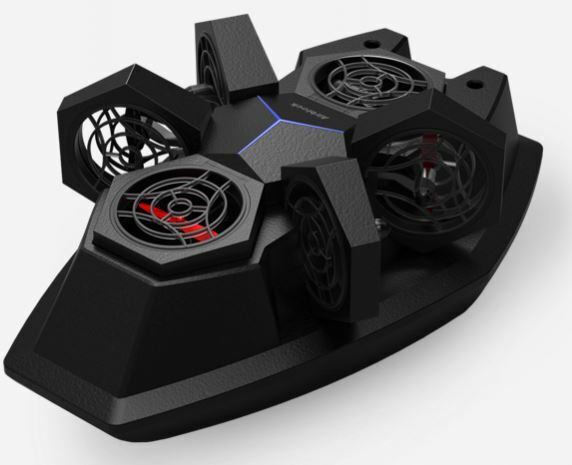 The first modular and programmable drone that turns into a hovercraft and more. 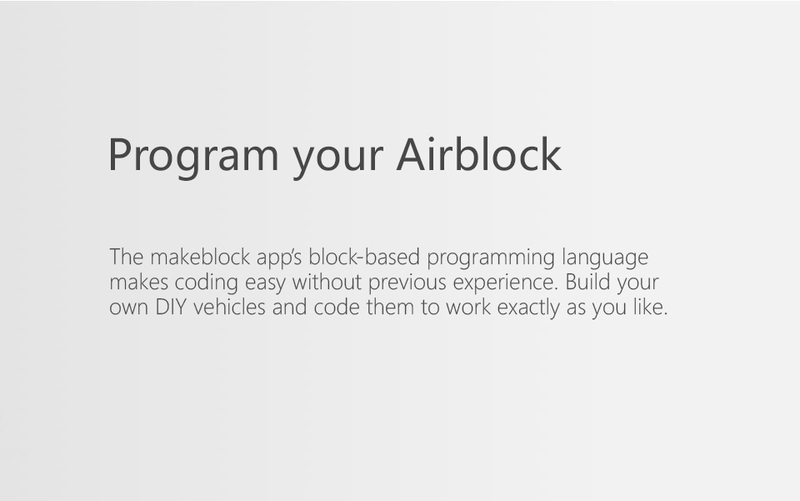 Airblock is the starter drone that helps you learn basic engineering and coding. It’s not only fun and ultra-cool to play, but it also allows you to DIY so many ways. 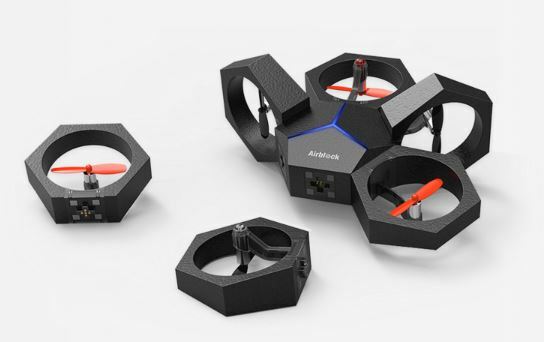 With magnetic attachments and modularity, the Airblock drone can be formed into a variety of modes. 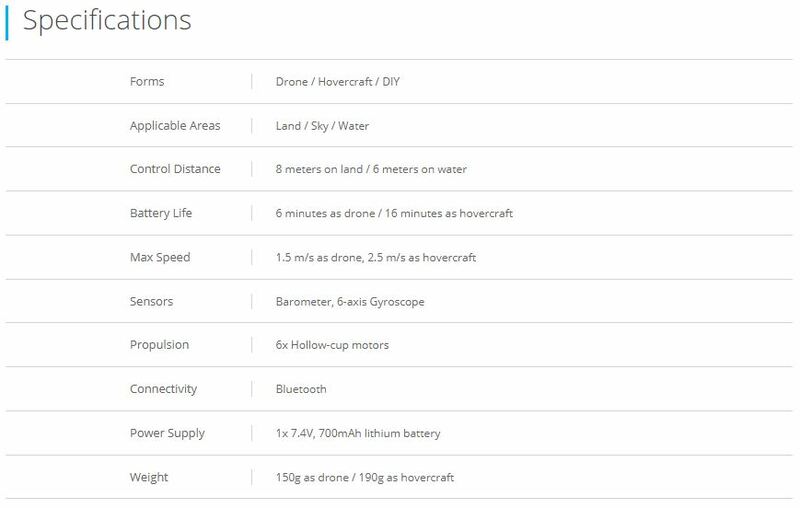 It’s a fantastic drone for both kids and adults. It’s not only fun and ultra-cool to play, but it gets you to see flight in a whole new way! Scroll down to learn more about how you can get set up with the individual attachments, features, and bring your Airblock to life! 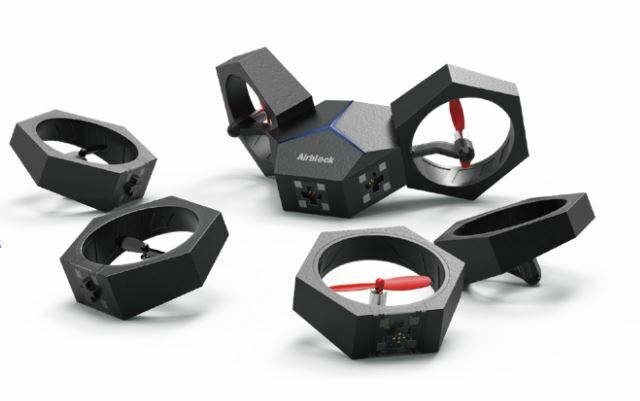 With magnetic attachments and modularity, the Airblock drone is only limited by your imagination. We want to encourage the spirit of creation in everyone! 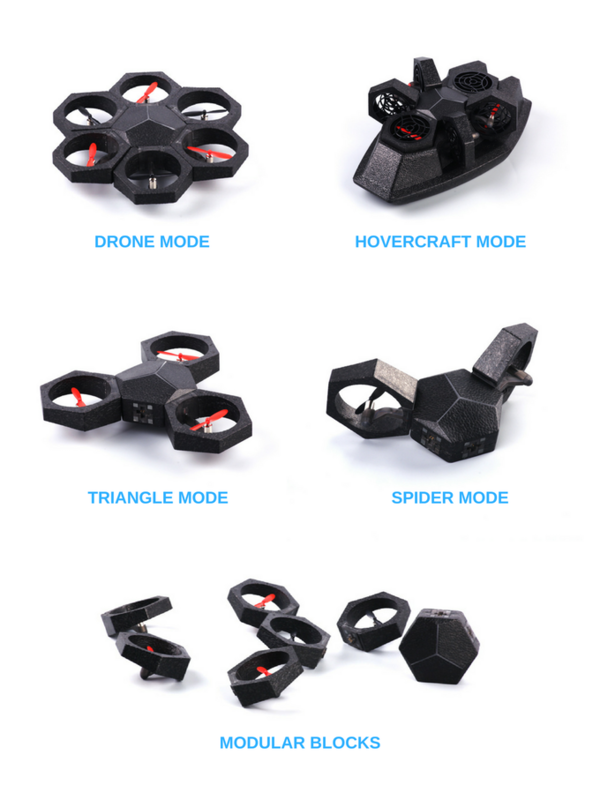 The Airblock comes in 4 modes: Drone, Hovercraft, Triangle, Spider. To build each of these parts, the modular parts are required, which can be purchased from our online store. 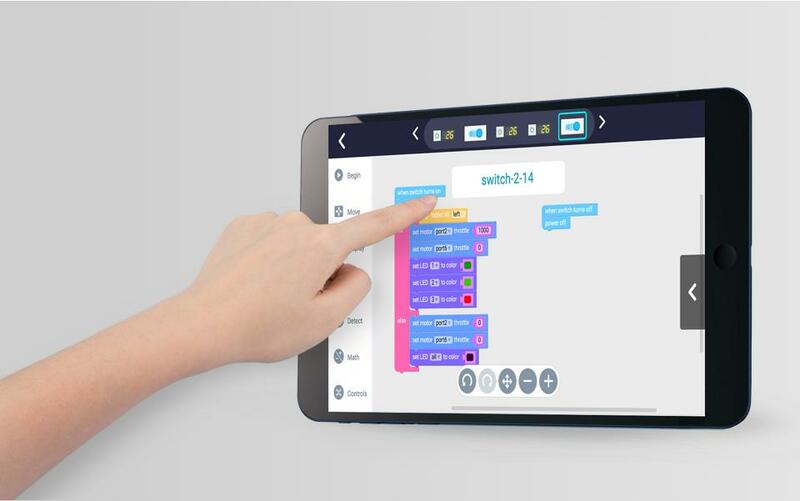 The structure based comprising one main module and six propeller modules with magnetic connectors makes it easy to transform in creative ways, and incredibly fun. 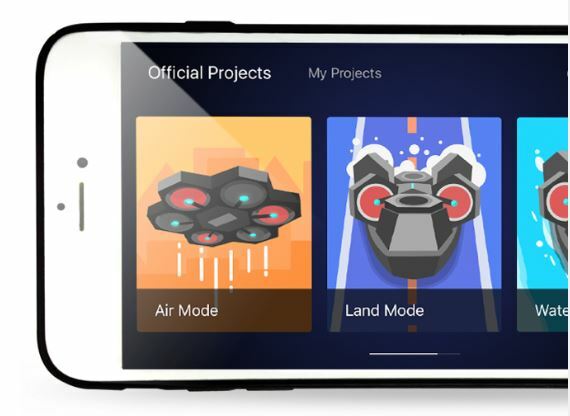 Go from drone to hovercraft, to your own DIY project in just a few snaps. You can even star in your own action film, either as the police as the bad guy!